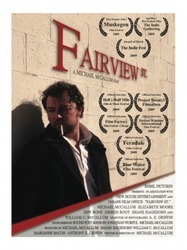 Don't miss the 10th Anniversary showing of the first Rebel Pictures' award-winning feature film, Fairview St.! Tickets are $15 at the door with live music by Jen Sygit (who contributed to the award-winning soundtrack) and a QnA moderated by local writer and film enthusiast, Mary Cusack, with Michael McCallum and his Father, William C. McCallum. Fairview St. 10th Anniversary Showing event page! 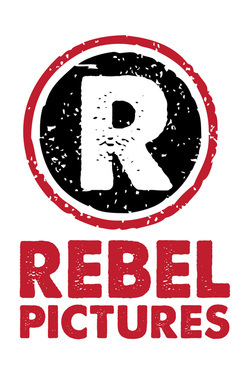 Rebel Pictures is a Mid-Michigan film company whose feature film credits include the multi award-winning Fairview St., Handlebar, and Lucky as well as the short film comedic trilogy, Waiter From Hell. 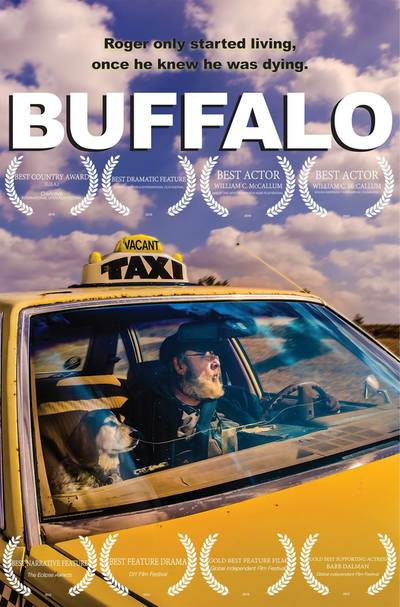 Rebel Pictures' fourth feature, Buffalo, was awarded 22 major awards, received 12 nominations in 38 film festivals! 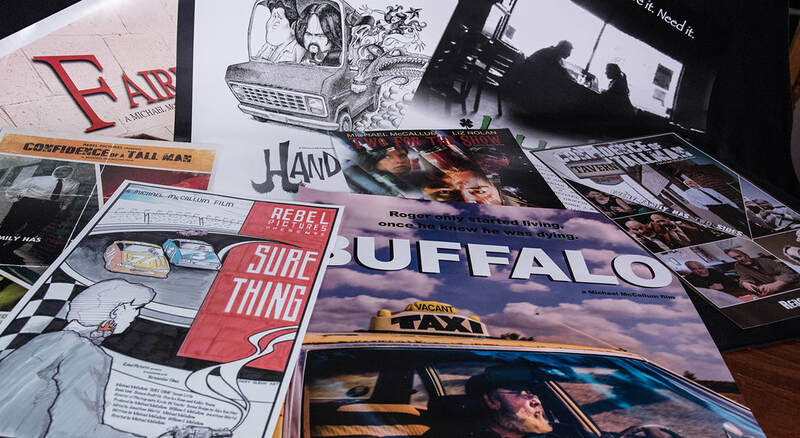 Michael McCallum is the owner of Rebel Pictures, and also an award-winning Director, Writer, Actor, Editor and Lansing native who makes and promotes Michigan-made films. His 27 films have won 170 major awards, received 182 nominations and have been played in 365 film festivals nationally and internationally! Michael was honored to receive the "Michigan Independent Filmmaker Of the Year 2012" by the Uptown Film Festival in Detroit. 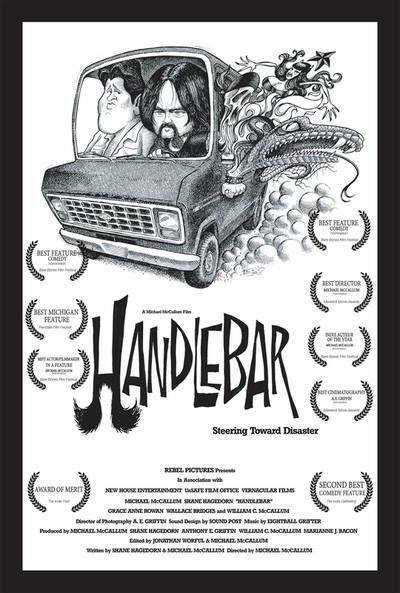 In 2013 and 2014, he was invited to direct a short film for the Production Workshop at the Grand Rapids Film Festival (GRFF). 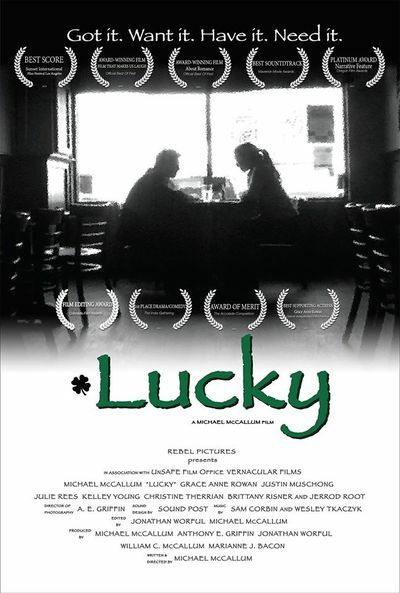 Both films were finished by McCallum and one of his editors and have won many awards nationally and internationally. He currently serves on the GRFF's Board Of Directors and is the New Director for the GRFF 36 Hour Film Challenge.